Its engine was named Best Engine in the World for the third consecutive year at the 2018 . 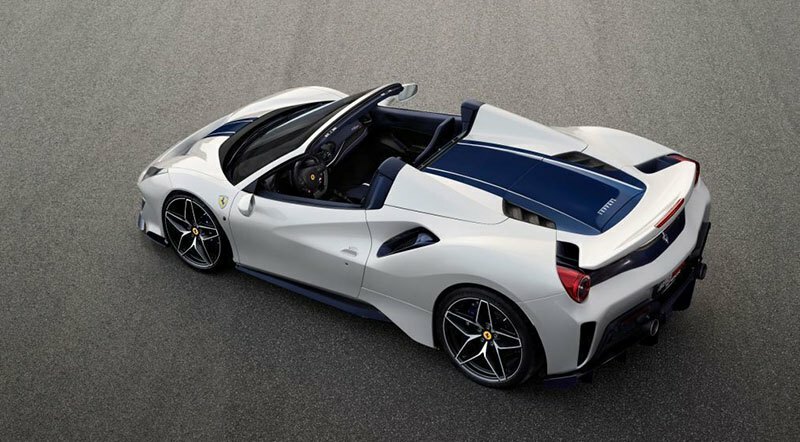 Ferrari has introduced the new Special Series model, the Ferrari 488 Pista Spider, during the acclaimed Concours d’Elegance® at Pebble Beach in California. 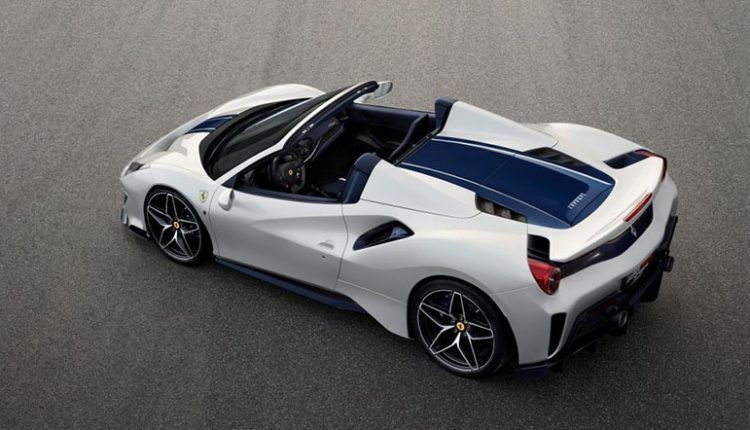 This is the 50th drop-top model from the automaker and the reason it was unveiled in this event is the special inclination of North American customers toward the high-performance convertibles. 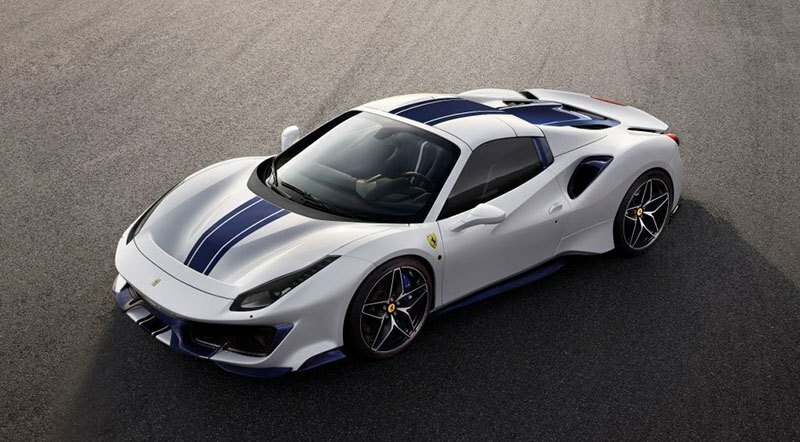 The 488 Pista coupe was first introduced during the 2018 Geneva Motor Show. When it comes to performance, the Ferrari 488 Pista Spider is one of the best convertibles in the market thanks to the extraordinary weight-power ratio of 1.92 kg/cv. This great feat could not be possible without the 3902cc twin-turbo V8, which was named Best Engine in the World for the third consecutive year at the 2018 International Engine of the Year Awards. 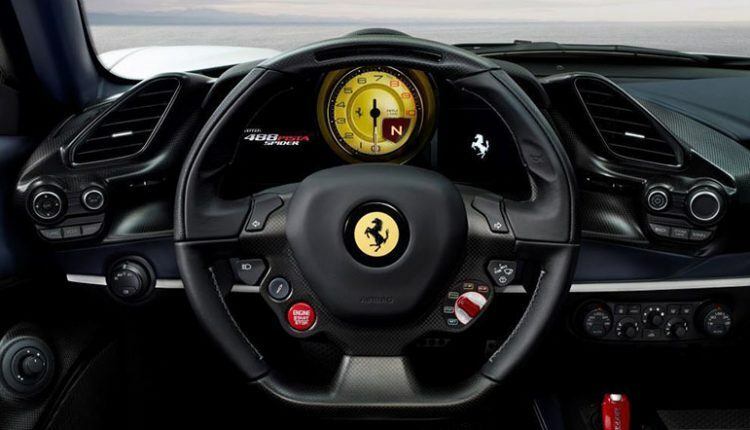 Ferrari focused on aerodynamic efficiency, clarity of system and racing essence while designing the exterior. The automaker introduced the same concept in the interior and used lightweight, pared-back components to save the weight. 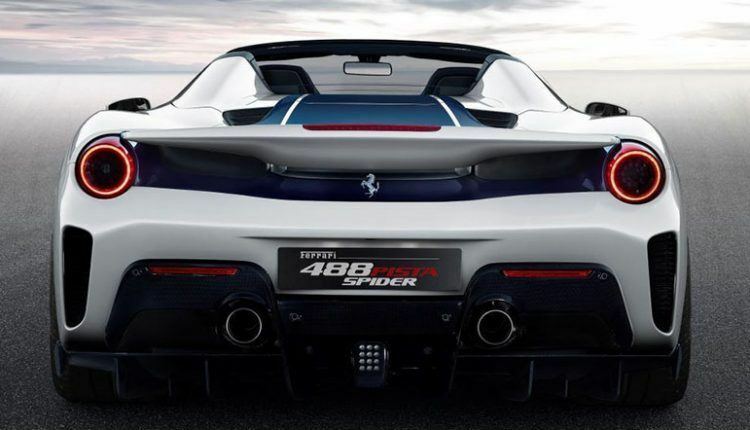 Talking about its engineering, the Ferrari 488 Pista Spider takes inspiration from 488 Pista and translates its entire racing prowess to a road-legal convertible car. The automaker has gained huge experience over the years racing world’s tracks with the 488 Challenge and the 488 GTE. 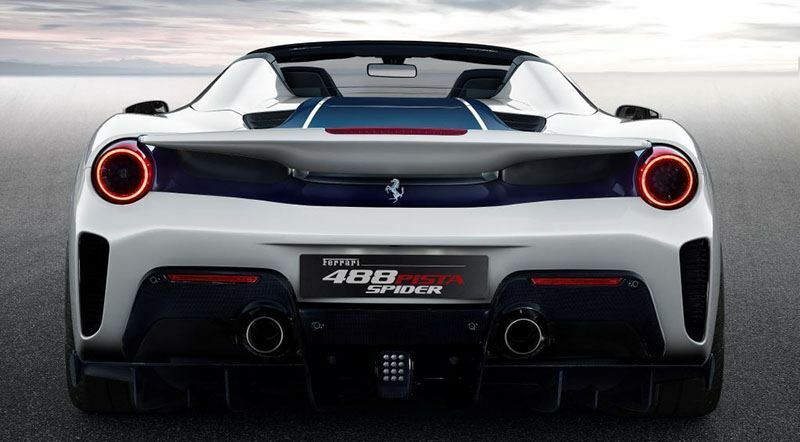 The new 488 Pista Spider is an epitome of razor-sharp acceleration, braking efficiency, lightning-fast gear shifting, precision steering, grip, stability and superb handling. The driving experience enhances with new lateral dynamics control system, the Ferrari Dynamic Enhancer (FDE). @sbtrue The rollbar going up and down is a normal part of the convertible top process to my knowledge. It will come up after the top is down and the windows will come up as well as long as you continue to hold the button. There is a second switch specifically for putting the roll bar up and down independent of the convertible top cycle. As far as the convertible top servicing goes, I believe the mechanic said all the pumps and lines were replaced. I’m not mechanically knowlegable enough to know what the technical term for the components are but my mechanic explained it as all the pumps and hydraulic lines that control the convertible top have been replaced. I had taken the car in for multiple convertible top related problems and he suggested that I let him replace the necessary pumps and lines after the second time I went in for service, so I did. The convertible top has worked flawlessly since letting Tim at Import World make the suggested repairs to the top.